5 things Sellers should know when it comes to Selling an older property. Vancouver is still relatively young. But despite its age and the rapid fire rate of development we’ve experienced over the past couple of decades, there are still plenty of older properties up for grabs in our city. When it comes to selling an older property there are a number of issues that might make potential buyers nervous. The natural wear and tear that buildings experience over the years can leave you with a host of issues as well as items that require replacing as they reach the end of their lifecycle. Issues such as roof repairs, drain tile replacement, insulation upgrades or heating issues can be par for the course for an older property, but they are also red flags for potential buyers. For this reason you commonly see deals falling apart for older properties as buyers simply aren’t willing to take on the level of responsibility that updating and up keeping them entails. Vancouver’s leaky condo syndrome needs no introduction. It’s one of the city’s most heavily publicized housing stories thanks in no small part to the $4 billion that owners have had to shell out to fix up failing properties. The leaky condo issue can affect properties built between 1980 and 2000, and often involves costly repairs to fix windows and exterior walls that are letting in moisture from our damp climate. It’s a project that can cost owners thousands of dollars, especially if issues such as parkade membranes, roof and patio replacements are being mooted by strata’s in addition. Unsurprisingly the issue has become something of a scare story for the city’s would-be homeowners, and any older building that potentially falls into the ‘at risk’ category could prevent skittish buyers from signing on the dotted line. The issues that arise with older buildings are things that a good realtor can overcome, but only if you tell them what they are. It’s vital that your chosen real estate professional knows what is wrong, or potentially could be wrong with your property before they can take it to market. There is a market for any property so long as it is marketed correctly, so honesty and openness is key. Typically there are no additional costs that come into play when selling older homes, which is good news for sellers. However a diligent realtor will recommend purchasing a third party inspection report on any older home they list, prior to listing. This will help them to understand exactly what they are selling, and what issues if any the older building may have. It will also help them to showcase what they are selling to potential buyers, possibly taking away the need for them to do the inspection for themselves and streamlining the sales process. It’s important to remember that whilst some realtors have an in-depth knowledge of the issues that are posed by older buildings in Vancouver, it is not something that is universally understood within the industry. 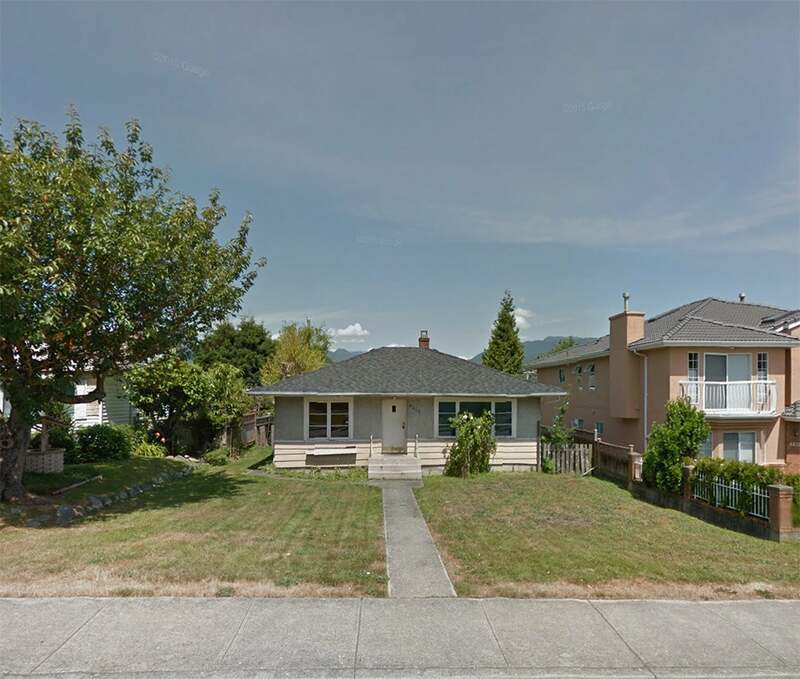 As a result if you are thinking of selling an older property in Vancouver it’s vital that you select a realtor who has the knowledge and experience to help you. Sellers can combat many of the issues they face when it comes to selling an older property by hiring a realtor that has experience in the sector and knows how to market these kind of houses to buyers. If you want to talk about selling an older Vancouver home get in touch with me and I’d be happy to talk your situation through. Alternatively why not sign up for our monthly newsletter to stay in touch with the latest news and views on Vancouver Real Estate.